MOSCOW, February 9. /TASS/. 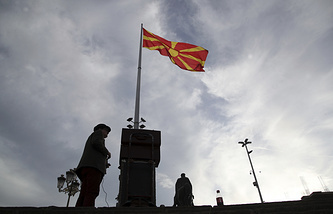 The agreement to change the name of Macedonia has deepened the split in the country and will have negative long-term consequences for the Balkans, Russia’s Ambassador to Skopje Sergei Bazdnikin said in an interview with TASS. The ambassador recalled that nearly two thirds of Macedonians boycotted the referendum on the Prespa agreement held on September 30, 2018. 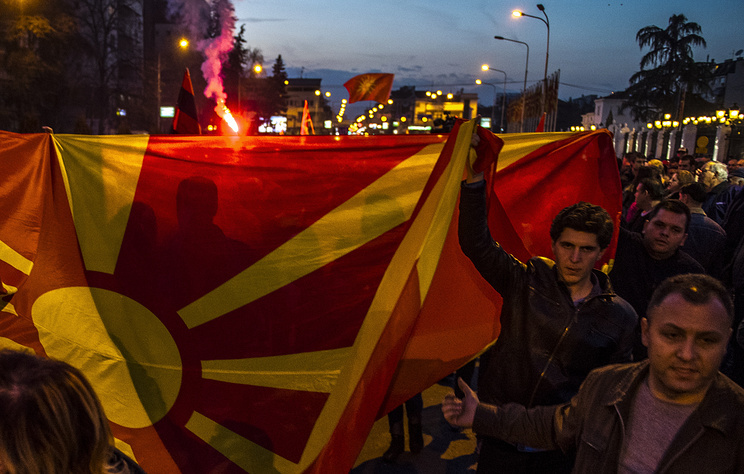 "It proves that a divide in Macedonia has deepened," he said. "Unconditionally, this cannot but have long-term repercussions in such a highly explosive region, like the Balkans." The ambassador pointed out that regardless of how much Russia is being blamed, Moscow does not want any escalation in either Macedonia or the Balkans. "However, it is worth mentioning that the Treaty of Prespa was approved notwithstanding serious breaches in domestic and international law. In other words, it goes beyond the boundaries of the legal field," Bazdnikin warned. "It is unlikely to be an instrument for a fair, sustainable and lasting solution to Macedonia’s renaming. On the contrary, as Macedonia’s President Gjorge Ivanov has been reiterating, instead of solving one old problem, the Prespa agreement might create many new ones," he added. On June 17, 2018, the Macedonian and Greek foreign ministers signed an agreement on the shore of Lake Prespa, where the borders of both countries meet. The accord would see Macedonia being renamed as the Republic of North Macedonia. On January 11, 2019, the Macedonian parliament added amendments to the country’s constitution. The Greek parliament endorsed the treaty on January 25. The accord put an end to the 27-year-long dispute between Athens and Skopje, during which Greece had been holding up Macedonia’s admission to the European Union and NATO.